Brian Sears, who had a year filled with milestones, will be honored as the New Jersey Sportswriters Association's Standardbred Horseman of the Year at the harness racing group's 75th annual awards banquet on Sunday, January 30, 2011 at the Pines Manor in Edison, NJ. In 2010, Sears surpassed 7,000 lifetime victories and $100 million in career earnings. The victory milestone came in March with a trotter named Muscles Marinara at the Meadowlands, only a few weeks after he picked up the trophy as the nation’s Driver of the Year in 2009. 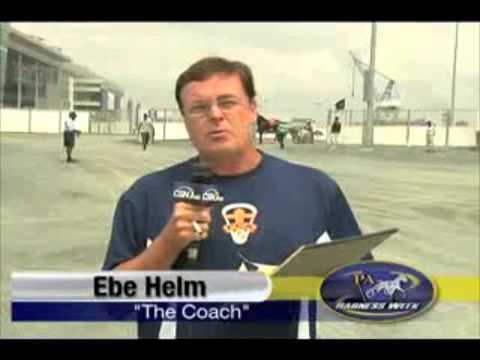 In August of 2009, Sears became the first driver to win both the $1.5 million Hambletonian – with Muscle Hill – and the filly companion event, the $700,000 Hambletonian Oaks – with Broadway Schooner – in the same year. Early in 2010, the Secaucus, NJ resident, a native of Florida, joined only a handful of other drivers to reach $100 million in earnings. By year’s end, Sears had completed his seventh consecutive $10 million or better year and lifted his total to $113 million. For the 17th year in the row, he surpassed 300 victories in a season and now has more than 7,225 wins to his credit. For Sears, who turns 43 on January 21, the road to a career in harness racing was in his pedigree. Both his grandfather, Gene Sears, and his father, Jay Sears, were horsemen, each with more than 1,000 victories to their credit. Brian made his first trip to the winner’s circle with a horse named Alicia Blue Chip while he was still in high school. In the early 1990s, he made his mark at Vernon Downs and was the United States Harness Writers Association Rising Star of 1991. He gained additional experience and stature in the industry during his years in Western Pennsylvania at a track called The Meadows before shifting his tack to New Jersey’s Meadowlands Racetrack in 2003. He was leading driver at the Meadowlands from 2005 to 2009. In 2006, he accomplished a feat that may stand for quite some time – and it broke a record that was 20 years old. He won at least one race for 48 consecutive programs from March 3 to May 18, eclipsing a mark of 47 established by Hall of Famer John Campbell in 1986. 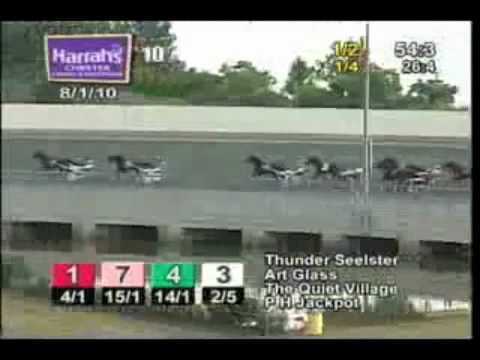 Sears’ skein was snapped on Friday, May 19, 2006 when he had six seconds from 12 drives. In 2010, Sears enjoyed another stellar season, including victories in a trio of $500,000 stakes. 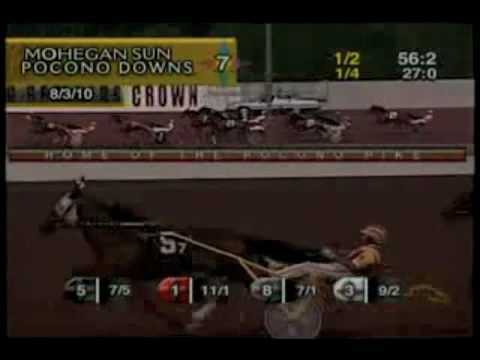 He won the Breeders Crown Three-Year-Old Trot with Break the Bank K at Pocono Downs, the Anthony Abbatiello New Jersey Classic with BG’s Folly at the Meadowlands and the Adios with Delmarvalous at The Meadows.